An online booking/reservation guarantees that your bike is waiting and ready upon arrival. Reservations are highly recommended but not required. Walk-ins are always welcome, but can be limited. Most reservations must be made at least one day in advance. If you are trying to reserve for today, you can call us at 412-600-0675, to check on availability. Walk-ins are always welcome…but may require a wait on busy days. All of our bike rentals include Helmet, Lock, Handlebar Bag, Self-Guided Tour Map, repair kit (if requested) and our expert advice on maximizing your fun. 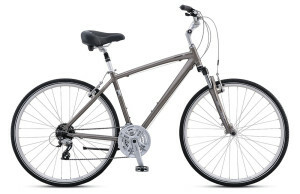 If you need a bike multi-day trip on the on the Great Allegheny Passage….Check out our Fully-Equipped Trail-Ready Bikes Here. Upright and Comfortable! 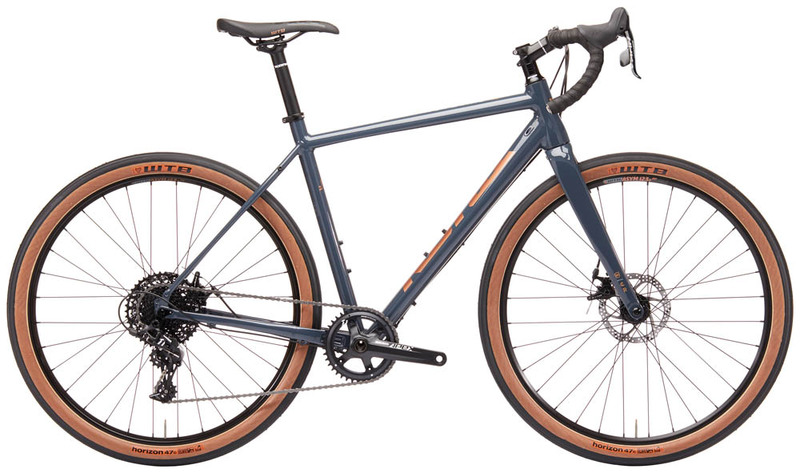 Perfect for casually exploring Pittsburgh and The Great Allegheny Passage. 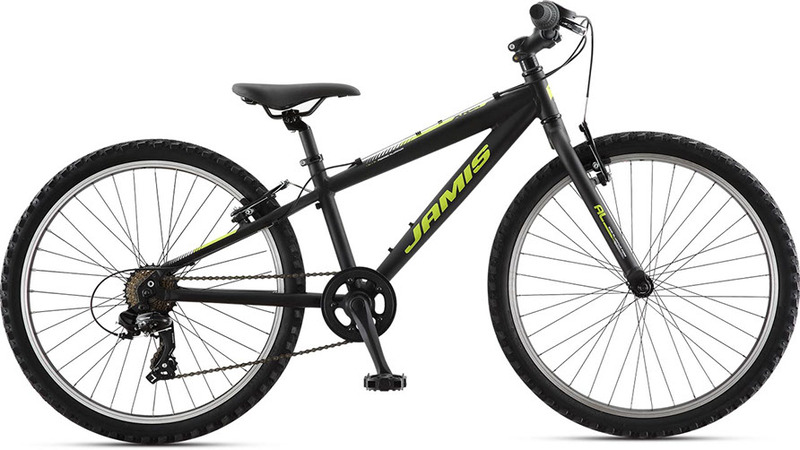 Hit the GAP or the city on this fast and fun bike. Another great option for the kids! Let them sit back, relax…and sometimes fall asleep. 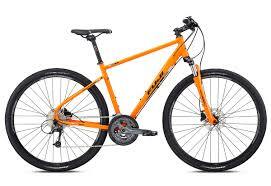 Attaches to adult rental bikes only – children must be at least 18 months old. For children who aren’t ready to explore on their own. 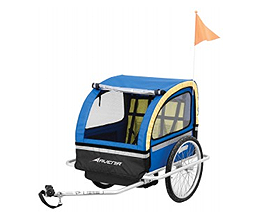 Attaches to adult rental bikes only – 50 lb. weight limit. 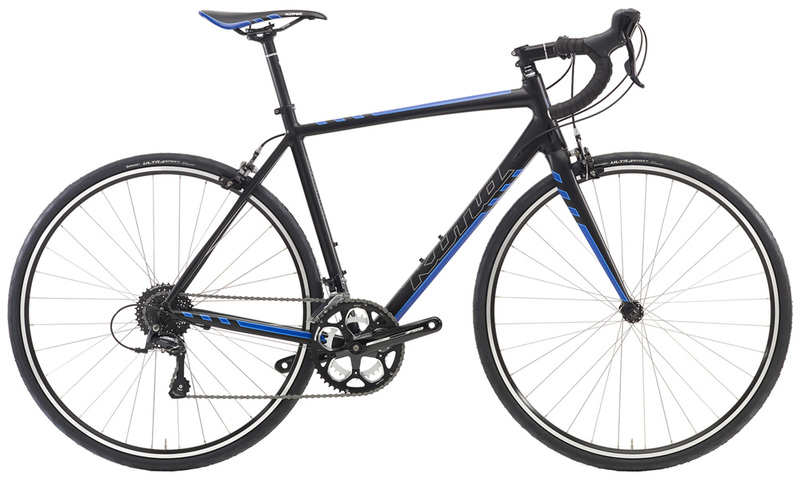 Looking to put on some serious miles? We’ve got you covered! We rent the Kona Esatto. 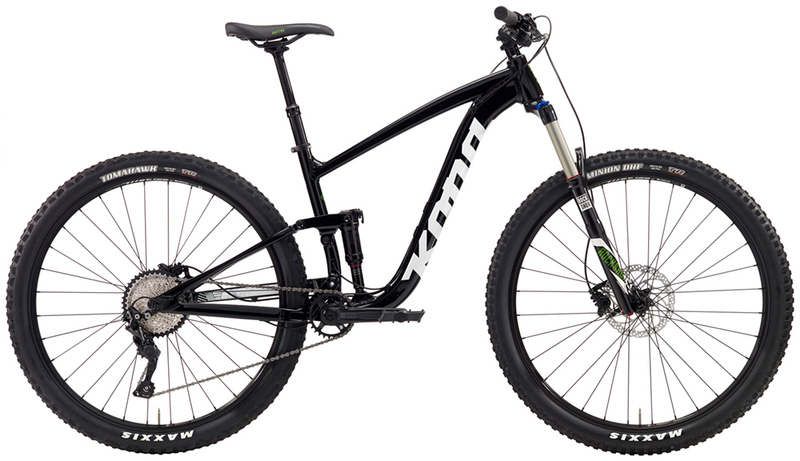 Hit the river trails or some Pittsburgh single track with one of our Hard Trail Mountain Bikes. We rent the Kona CinderCone and Jamis Komodo. Available at our Downtown Location only. 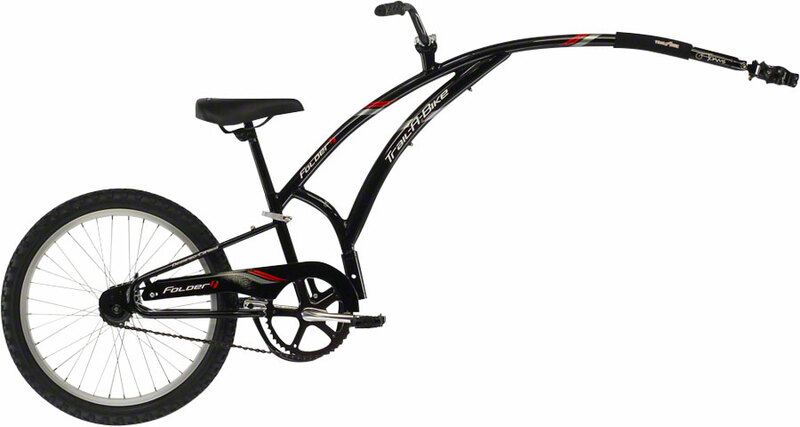 Full-Suspension for maximum shredding. 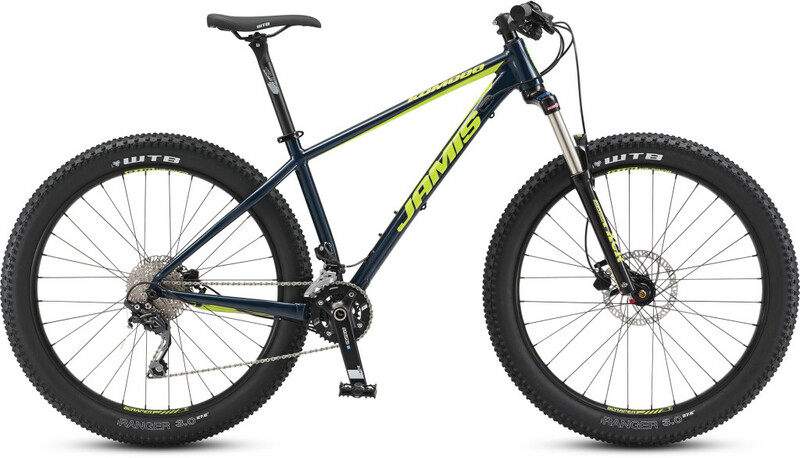 Hit some Pittsburgh single track with this mid-travel 29er beast! We rent the Kona Satori! Go where you want to go with half the work! 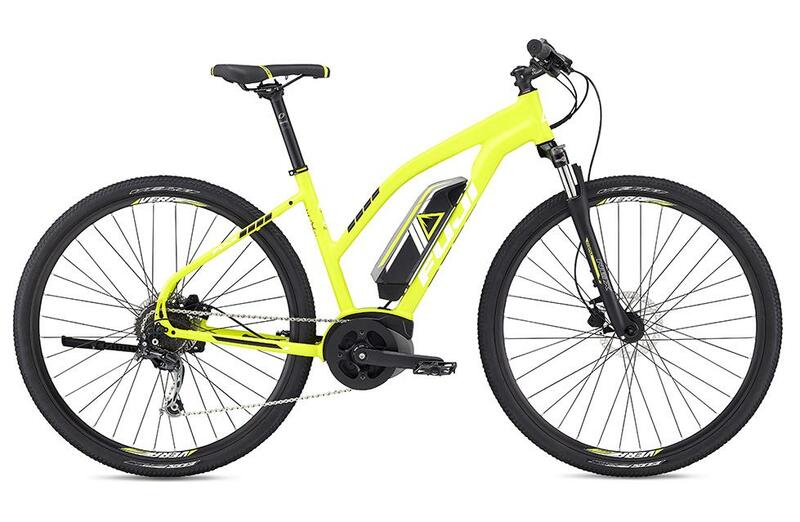 Effortlessly glide through the city on one of our awesome Pedal Assist E-Bikes. Sorry, no walk-in rate available for this item. Reservation only. 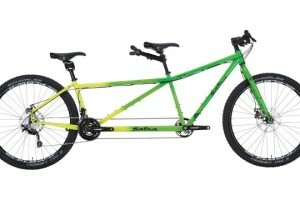 You’ll look sweet upon the seat of a bicycle built for two. The Salsa Powderkeg is the ultimate do anything and everything tandem. Try it out now. 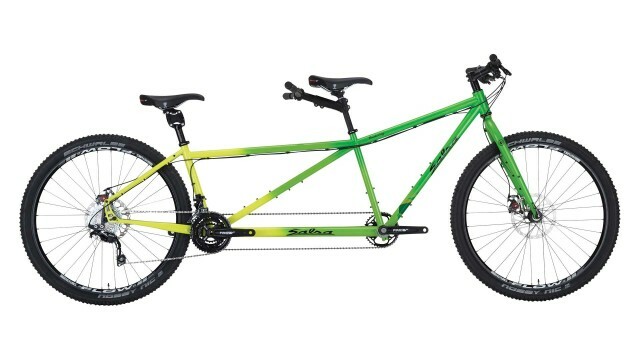 Sorry, no walk-in rate available for the tandem. Reservation only. 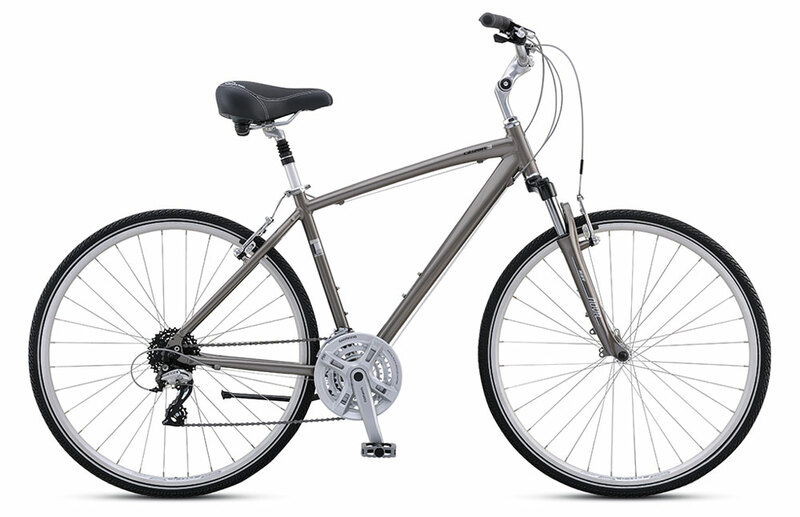 Cruise the city and trails on one of the greatest touring bikes ever. 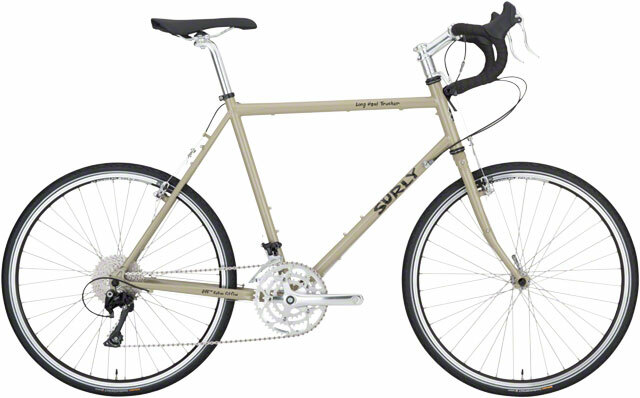 We use the Surly Long Haul Trucker. Don’t get a babysitter, get a bike! Start the love of the great outdoors early by renting one of our kid’s bikes, available in a variety of sizes and styles. This pass gets you unlimited Hybrid bike rentals at until the end of the season! No overnights, non-transferable and walk-in rentals only (no reservations). This pass gets you unlimited Hybrid bike rentals at our downtown location for one month (30 days). No overnights, non-transferable, and walk-in only (no reservations). Want to take a cruise during your lunch hour instead of eating a bag of french fries and a doughnut? Or, want to take a ride on the beautiful downtown trails instead of hitting the gym and walking on the dreadmill? Join our Lunch Club! $5 for 1 hour (or less) of pedaling bliss. And, every 5th ride is free! Lunch Club is valid weekdays only and is for Hybrid bike rental. Follow us on Facebook, Twitter or sign up for our Newsletter and get updates on specials, give-aways and discounts throughout the season. Click the icons below to find us on Facebook and Twitter. Or click here to request our newsletter.